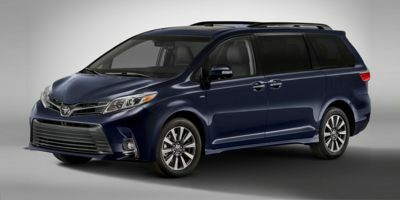 The Toyota Sienna is the highest rated mini van according to consumers report. The wholesale price report did not really come into play as the dealer was more than willing to tell me the price that the dealership paid. What he told me was exactly what was on the wholesale price report and he hadn't seen it. 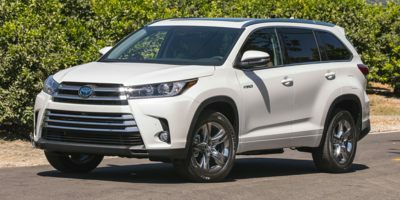 The dealer reduced the price to slightly less than 4% over the wholesale price from the slightly more than 8% that was the MSRP. I chose the dealer because I had purchased other vehicles from this automotive group. The negotiation was simple. I told him what I would pay for the vehicle (3% markup for him) and if he didn't want to take the deal, I would buy from the CarCostCanada approved dealer who offered me that deal. Don't deal with the Sales Rep. They are just middle men. Just slap down your Car Cost Canada report and insist on dealing with the sales manager(or the person in authority) at the dealership who can negotiate. 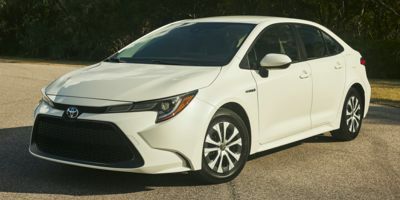 I received an unsolicited quote of 3.5% above dealer-invoice from the local dealer associated with Car Cost Canada for my area (Hawksbury Toyota). This was very helpful in my negotiations with Kanata Toyota as I already knew my maximum price and could fall back to the original dealer if I didn't get the price I wanted with Kanata. As it turns out, I didn't even have to haggle, and was offered 3% above dealer-invoice right off the bat with Kanata Toyota. In any case, the Wholesale Price Report was essential and extremely helpful in that it provided the base from which I could calculate the markup. Without this, I would not have known if I was truly getting 3% above cost, or something much higher. 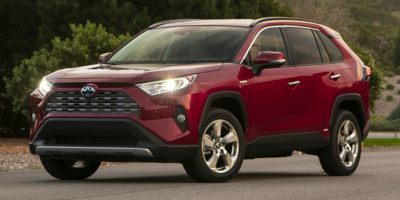 I chose the RAV4 V6 Base over the I4 Base because of the significant increase in power (169 HP versus 179 HP) and relatively equal fuel consumption rates (V6 was only 1 less MPG than that of the I4). 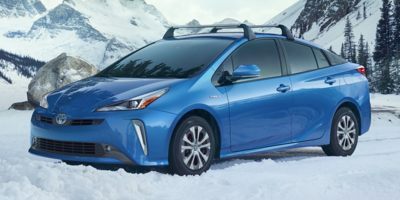 I chose the dealer in Kanata because of it's much closer proximity to my home, as well as the fact that they beat the price offered by the Hawksbury dealer. It was also nice to not have to haggle over the retail price, as I made sure that the sales person knew that I knew my numbers (thanks to Car Cost Canada). One final word of caution: If you are trading in your current vehicle, do your research thoroughly and don't back down or compromise too much on the trade in value offered by the dealer. They will always come in extremely low, so start high and know your bottom limit. Don't tell them what you still owe on the line (if you don't own it outright), until you have settled on what you think is a fair trade-in value. I basically told the dealer I knew what the invoice cost was and negotiated the price from there while trying to be a bit fair and give them some profit. Negotiations were very short as a result. I also got him to throw in some freebies for things which had a cost but clearly were not worth their price (i.e. door moldings to prevent door dings). I asked 3% profit for the dealer even I may expect 4-5%. The dealer agreed on 3%. If the whole sale report is accurate, I see little room less than 3% so tried to ask for some accessories at discount price. I have the Car Cost Canada report printed off. It makes all the difference in the world. 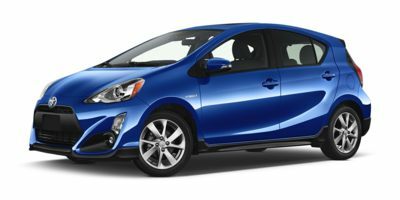 Buying a 2012 Toyota Prius c, and saving $500 off of MSRP. Based on the value I appraised and wanted from my trade-in and using that to factor as a basis for dealership profit, dealership got 3% profit. The discussion with Ben Spatafora was very helpful and much appreciated! 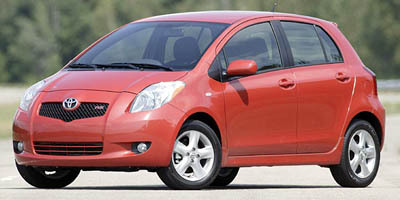 I will certainly recommend CarCostCanada to others as well as the Kanata Toyota dealership. 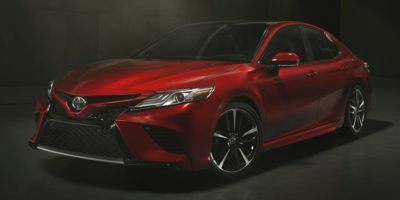 Although I was leaning towards purchasing a Honda Accord, I chose the Camry mainly because of price. Toyota is apparently undercutting Honda these days and you can get a lot more value for price at Toyota. 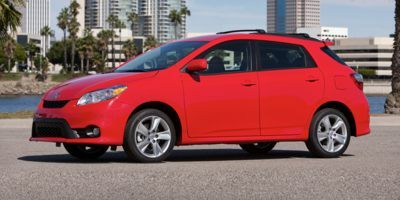 I ended up paying 2% above the CCC wholesale price, although I admit that discovering the sale manager of the dealership was an old squash buddy helped (he gave me the 2% price but still insisted on paying a $300 dealership fee (see comment below). The price I paid was less than the dealer cost of the Honda Accord! And the loan rate was only 0.9% compared to about 5% at Honda. Leasing a 2009 Toyota Venza, and saving $1000 off of MSRP. 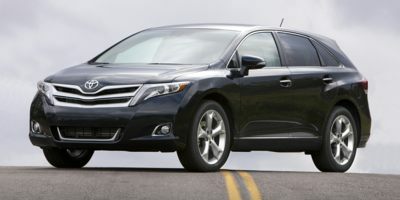 Leasing a 2009 Toyota Venza, and saving $500 off of MSRP. The dealer is a sister company of a leasing company. They offered a much better lease than the manufacturer with lower rate and lower buy out at the end of the lease. This fit my immediate financial needs better than the negotiated purchase price. Hawkesbury Toyota, which CarCost Canada recommended as a dealer of choice, did not even respond to my request for an estimate. I went to a Toyota dealer close to my home, showed the salesman the Car Canada report and made an offer of dealer invoice plus 4%. They took it. I purchased a RAV4 from Tony Graham group in 2003 using your data and Kanata Toyaota is part of their group but closer to home. So, when looking for a new Matrix Kanata, Toyota was the obvious first choice. The dealership is very well run, professional and sensitive to client concerns. John Kennedy, the sales representative, was very much customer service oriented and was helpful throughout the process. As suggested by Car Cost Canada I revealed upfront that I had the report and it made everything quite simple in terms of negotiating a price. I paid 3.2% over invoice. We printed out the report and showed it to the sales rep. So the sales rep knew we knew the dealer cost of the car. Anyways, we started working on the price based on the dealer cost + 4% (mark-up). Eventually we came to a mutal agreement of the price. The sales rep spent a great effort on working with us for the price. He is very pleasant and very understanding. After we test-drove the car, he made a very nice follow-up with us. We would recommend him to anyone who is considering to purchase a Toyota. Dealer made good opening offer WRT wholesale information; not much price movement, but we got a "free" upgraded stereo and some service credits instead. WPR was referred to when comparing the other vehicle we were seriously considering. Dealer was a little restricted in what they could do for my trade (to be fair, a 12-year-old car with much visible rust). I probably could have done better at curbside, but decided that it wouldn't be worth the hassle of selling privately. Try to deal directly with the Sales Manager - it cuts out the "I need to go present your offer to my manager" crap. I was able to quickly negotiate the price I wanted by talking directly to the Sales Manager.